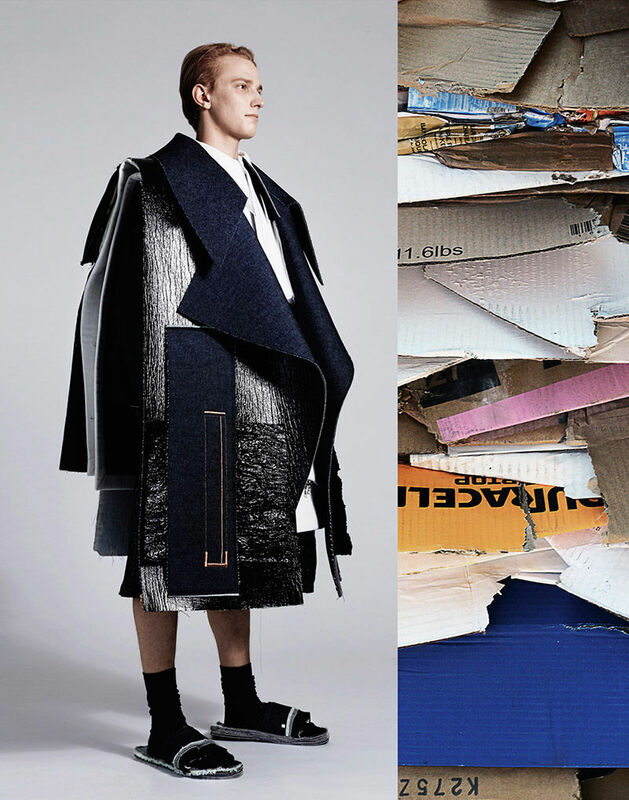 These deconstructed fashion examples range from shredded denim catalogs to deconstructed formalwear that is a modern translation of the traditional suit and tie look. While structured and refined clothes are likely to appeal to the maistream market, deconstructed fashion takes more of a risk and will impress the artistic and daring consumer. Whether working with organic cotton, neoprene or raw denim, brands are experimenting with deconstructed details and seeing how far they can push a traditional material. Standouts from this list include Xander Zhou's Fall/Winter 2015 menswear range along with 'The Cultivators' collection by Adjoa Armah. While Xander Zhou pairs jean and jacket pairings with raw-edged denim sashes, Adjoa Armah's pieces explore denim shredding techniques that are created both by hand and using industrial construction methods.